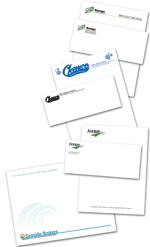 Second only to business cards, stationery is the most fundamental way that organizations communicate their image. People read a lot into the design and presentation of graphic communications. From cost-conscious black-and-white to impressive full-color on premium papers, ArtisOne offers a package that's right for your business. Ready to upgrade your organization’s image? Ask about our corporate identity design packages. When your business stationery uses a consistent look and feel, it helps to reinforce your company's image and brand. 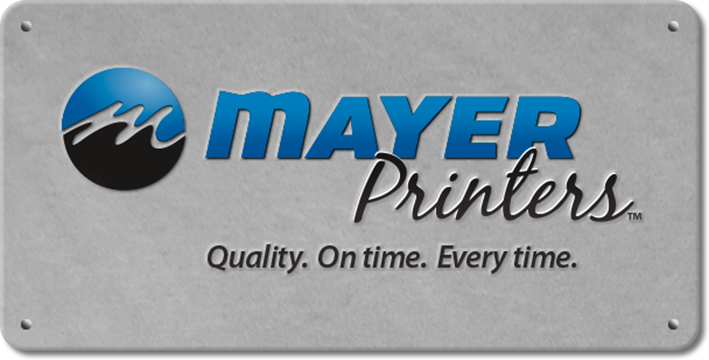 You may request an estimate or call ArtisOne directly at 1.877.578.4700 for pricing information on designing and printing your letterhead and envelopes.